The Minister for Finance has insisted that none of the Government’s capital spending projects will be cancelled or delayed as a result of the cost overruns at the National Children's Hospital. 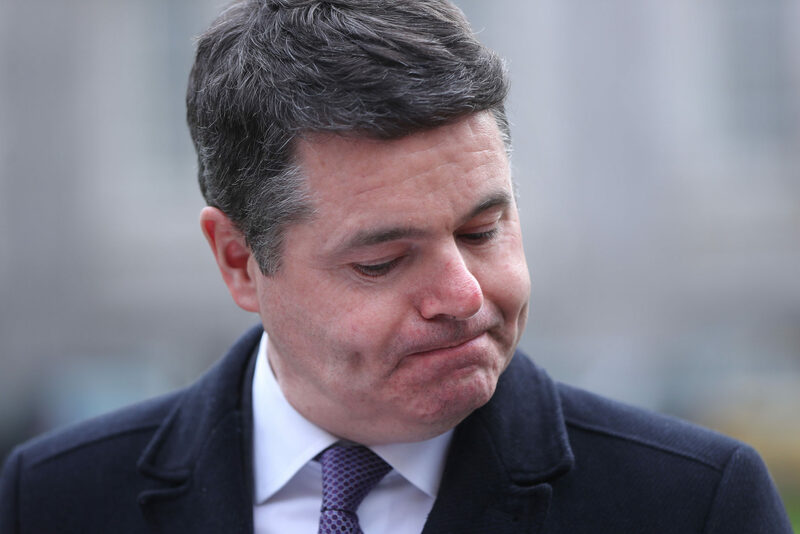 Finance Minister Paschal Donohoe has had to find an extra €99m to fund the cost overruns for this year alone. It is now believed the project will cost at least €1.7bn. This afternoon, the Health Minister Simon Harris apologised to the Dáil for failing to provide full information about the cost overruns when directly questioned about it. “When we are managing a very, very big capital budget with lots of different projects, there can sometimes be delays. Things can sometimes go differently to how we would hope. Some €24m will be taken from this year’s health capital budget to fund the overruns. The other €75m will be found by “reallocating" funds from a range of other capital projects. “Any individual projects that communities have that they want to see happen; if there are any delays they will not be a result of what has happened with the National children’s Hospital,” he said. €2m through changes to the timing of payments relating to certain capital works by the Department of Culture, Heritage and the Gaeltacht, with full project delivery scheduled across both 2019 and 2020. 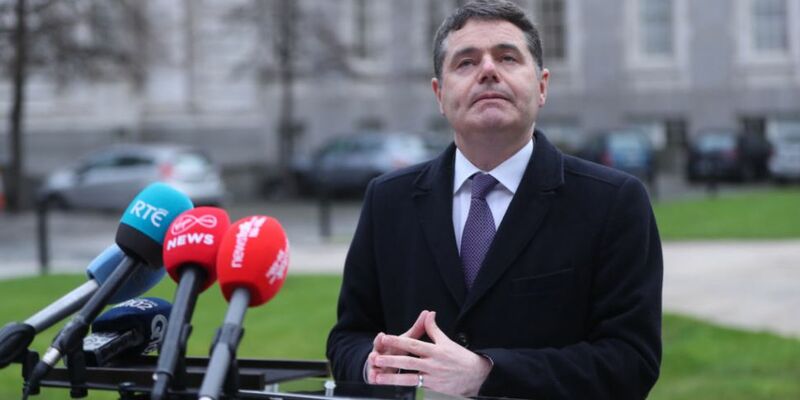 Minister Donohoe said the €10m from the Department of Education will not have a knock-on effect on any other education projects. He said the €16m taken from two Project Ireland 2040 Regeneration Funds would see the funds “making decisions a little bit later in the year” than planned. “We are fully committed to that process. We are fully committed to all of these funds and they will be absolutely going ahead. He said flood relief projects “tend to be delayed” as a result of planning objections – and the €3m taken from the Flood Risk Management Programme would have been made available to the Government later in the year regardless of what happened with the hospital. “I am simply saying now that we are identifying those savings now and we are going to use them now to deal with the additional cost of the children’s hospital,” he said.